Make sure you spread the word. For the past 25 years we’ve shared that “It’s Just Us” feeling… we sing together, laugh together. It’s what we do. But it’s kinda cool now that we can get that same feeling all winter by hangin’ out online…. LIVE! Oh, why not try it tomorrow. And if you plan on joining us, please email a friend or two in another city or another country and ask them to meet you in there. I just got back from an amazingly fun and fulfilling 11-day gig in Mexico. Been back over a week, but that first week of re-entry was pretty eventful. All good stuff… but a lot of it. First I had to see where I am in regard to my newest play, “The Green Room”. Then I took my sister to see Sally Field in that Tennessee Williams classic “The Glass Menagerie” on Broadway. 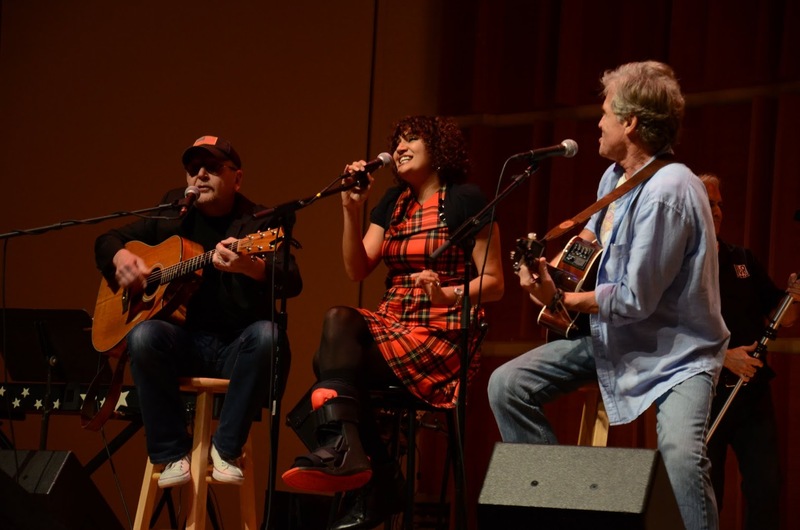 Then I was on a train to Beacon New York last Friday to share a stage with my pal Christine Lavin and Grammy Award-winner Julie Gold. 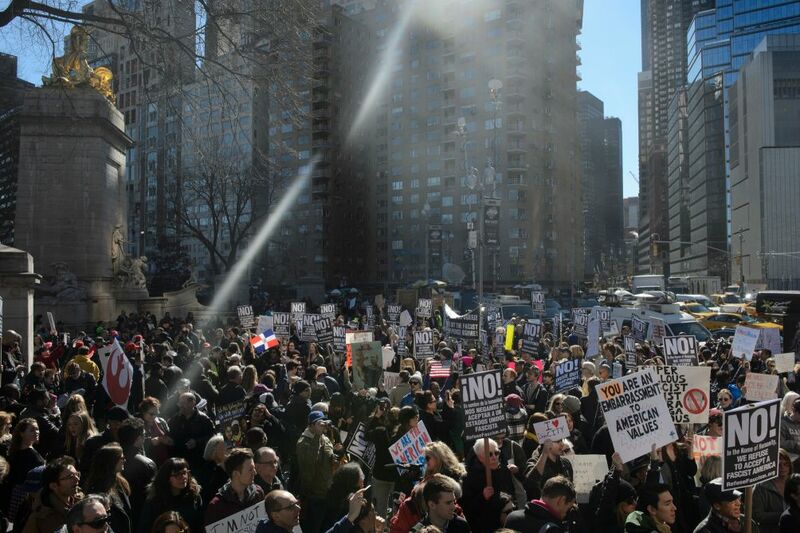 This past week… Monday I needed to show up at that protest outside of the Trump International Hotel on Central Park West. But I really wanna hang with you all online tomorrow. Cool? THANK YOU to every single one of you who showed up at the protest in person or on social media! We’re gonna chat all about it on “The Weekly Show” at 5:00 (eastern)… LIVE online. I’m gonna play and sing protest songs from every chapter of my life… including the newest one!!! This was only the beginning. Join us this weekend! Yes, I know. I know. We are through the looking glass. But we have each other. We have Love, Truth, Reason, Laughter and… Music. And “Dreamers Like Me” keep trying to find our way. So this weekend (Sunday) a group of us are getting together again in the Concert Window? I’ll stream right from my apartment to your computer. All you hafta do is log-in and join us. I know. I know. For reasonable, sane people this is a tough week. But we’re in it together and we have work to do. 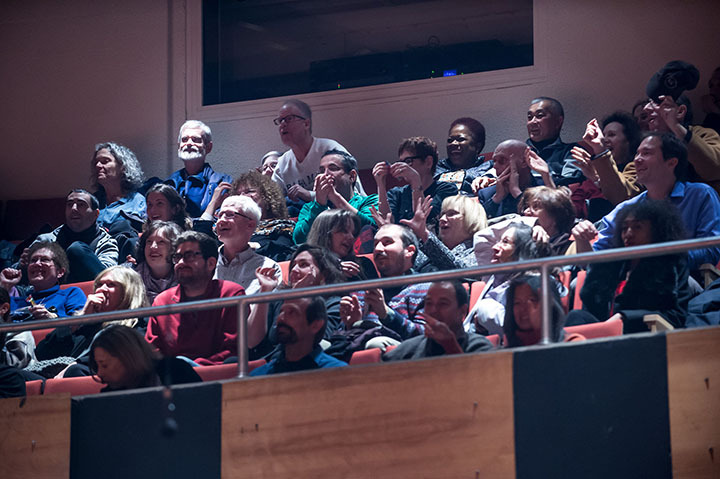 I’m gonna start off today with a feel good video from our “Year End Concert” at Merkin Concert Hall here in New York City a month ago. 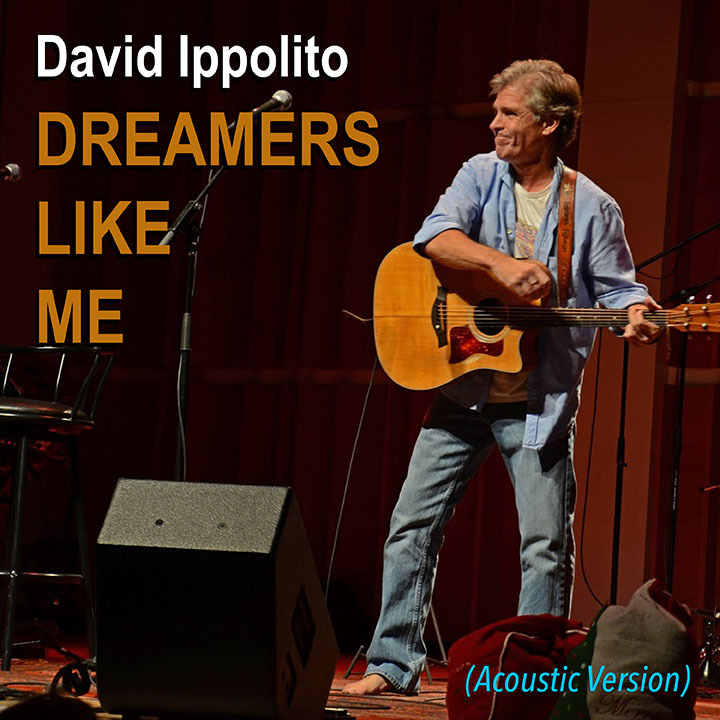 And then, if you scroll down some more, I’m gonna share the new song which is my personal “Anti-Trump” rallying anthem… “DREAMERS LIKE ME”. And then further down, I’ll share a few more examples of why I feel like the luckiest man alive. Look… scroll through some photos to give you and idea what I’m talking about. Make sure you spread the word. For the past 25 years we’ve shared that “It’s Just Us” feeling… we sing together, laugh together. It’s what we do. But it’s kinda cool now that we can get that same feeling all winter by hangin’ out online…. LIVE! Oh, why not try it this Sunday. And if you plan on joining us, please email a friend or two in another city or another country and ask them to meet you in there. I just got back from an amazingly fulfilling and Life affirming 11-day gig in Mexico. Been back over a week, but that first week of re-entry was pretty eventful. All good stuff… but a lot of it. First I had to see where I am in regard to my newest play, “The Green Room”. Then I took my sister to see Sally Field in that Tennessee Williams classic “The Glass Menagerie” on Broadway. Then I was on a train to Beacon New York last Friday to share a stage with my pal Christine Lavin and Grammy Award-winner Julie Gold. 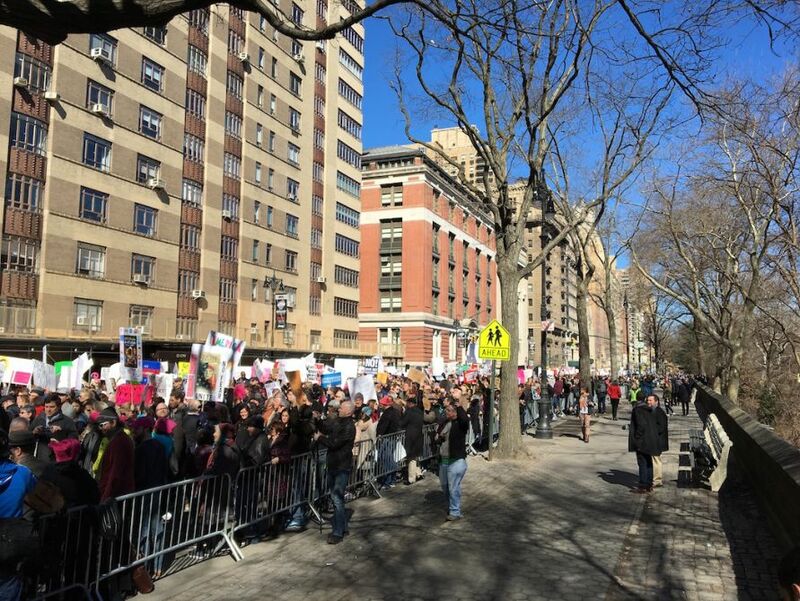 This week… Monday I needed to show up at that protest outside of the Trump International Hotel on Central Park West. But I really wanna hang with you all online this coming weekend. Cool? THANK YOU to every single one of you who showed up at the protest in person or on social media! We’re gonna chat all about it on “The Weekly Show” at 5:00 (eastern) Sunday… LIVE online. 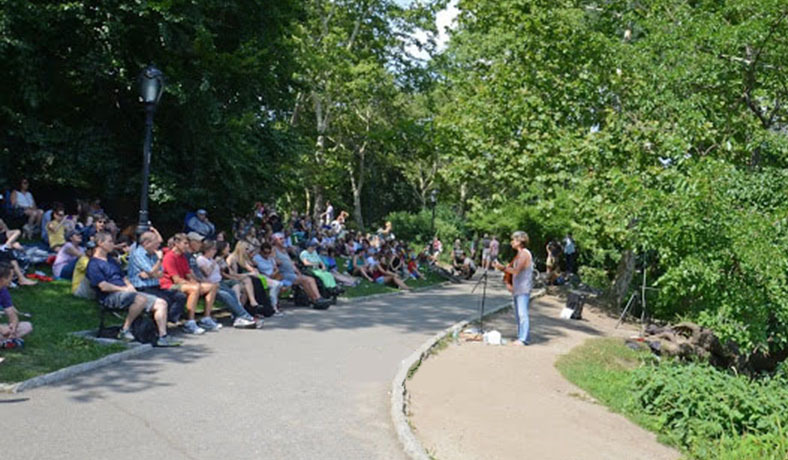 I’m gonna play and sing protest songs from every chapter of my life… including the newest one written for TODAY!!! Make sure you spread the word. Sharing a stage with Christine and Julie is both a blast and an honor… two wonderful women, two amazing artists. And last night we laughed almost as much as we sang. 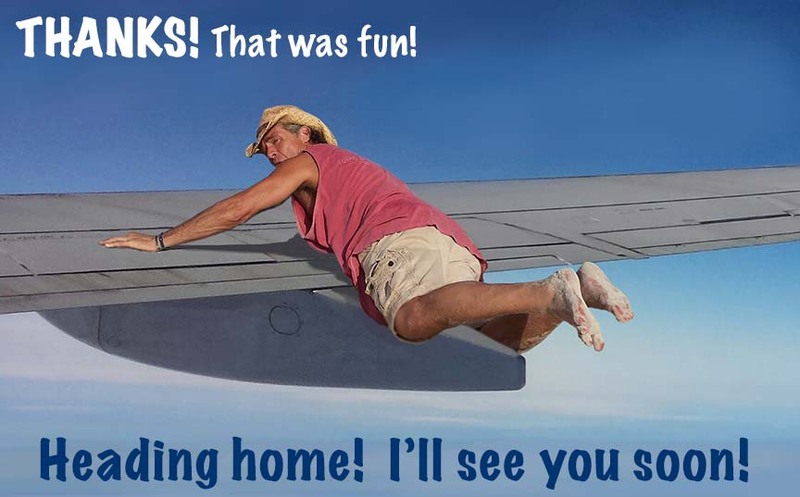 If you’re new around here… WELCOME! If you don’t follow me on Facebook, go there now and then keep checking back. Gotta tell you guys, my Creative soul is on fire these days. 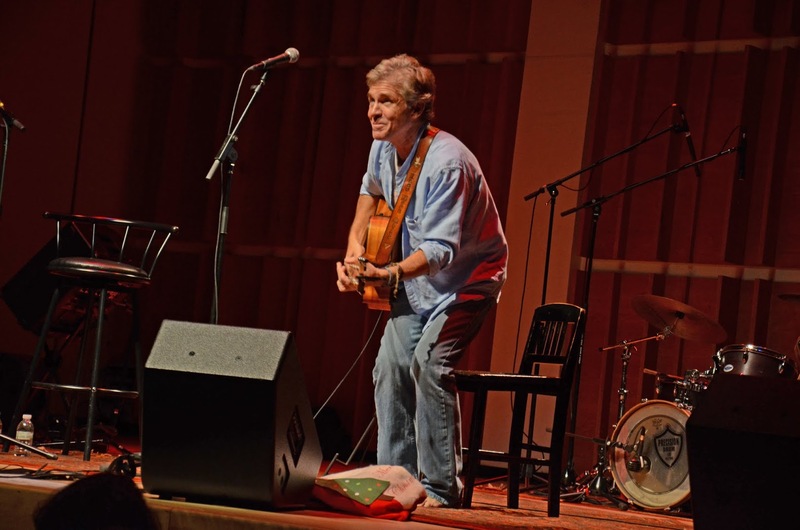 There is so much going on for me as a playwright and as a songwriter. 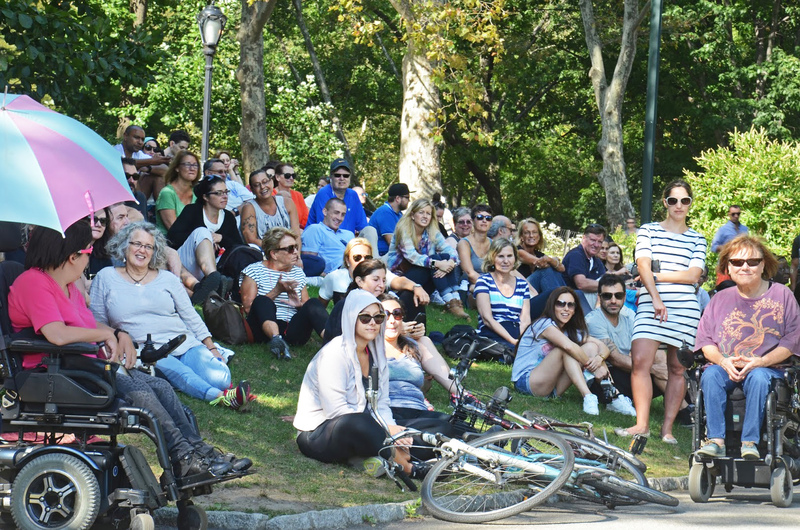 Last week, I did all the paperwork for our outdoor season in Central Park this year. 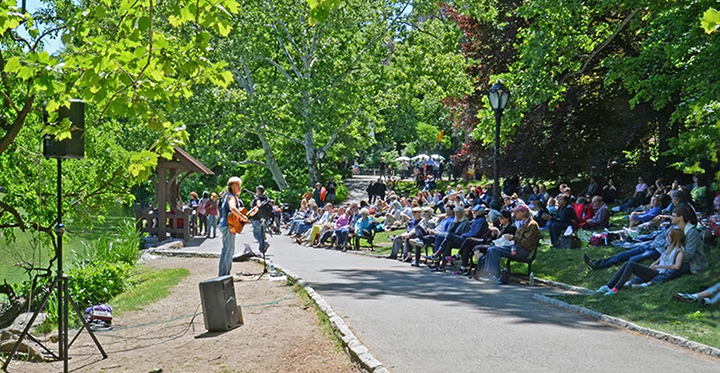 Believe it or not, I have been an under-the-radar, fiercely independent singer/songwriter for over 25 years now. I’m a very, very lucky man and maybe the luckiest independent artist I know. And my newest play “The Green Room” is in the process of being cast. Okay, it’s a bizarre process in a lot of ways, but I’ll update you guys here as things progress. Y’know what? Today… I think I’ll just post a whole bunch of fun photos, songs and videos. HERE’S THE NEWEST SONG. 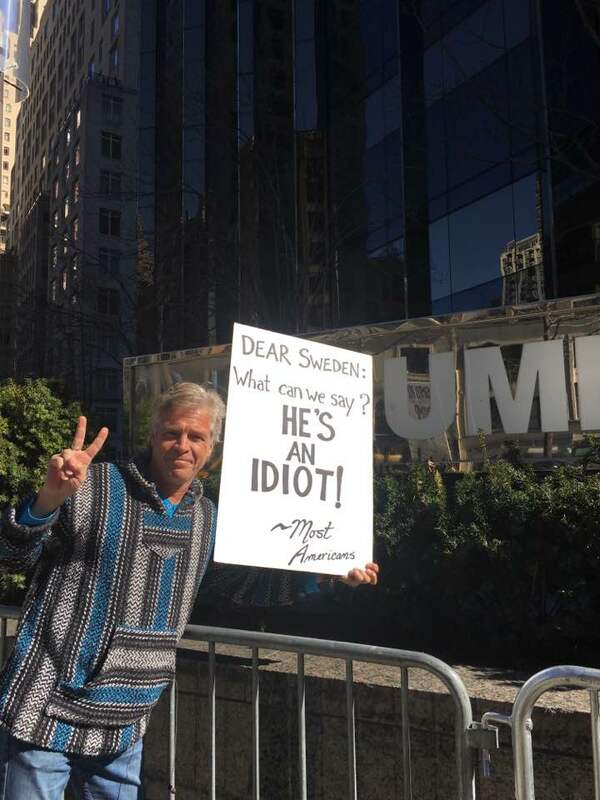 (An answer to Trump-ism… inspired by Trump voters, but dedicated to the rest of us. 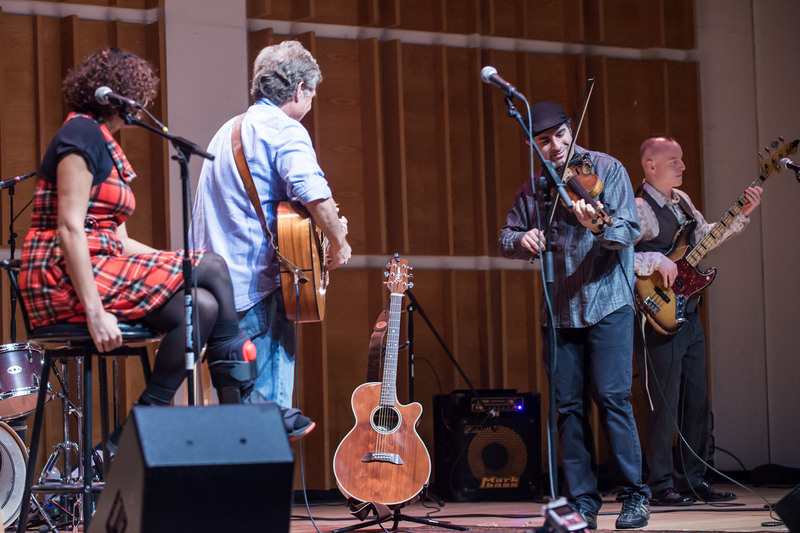 And to give you a smile today… here’s the first concert video from our gig at Merkin Concert Hall here in NYC last December. Man we had a good time. Okay, and now you’ll see why I’m excited about my newest song. I have a feeling it might actually make it’s way into the score of a new musical I’m developing. These things are so inter-connected lately. It’s amazing. These things are so inter-connected lately. It’s amazing. And today, I find myself sitting on top of 3 incredible Creative projects that seem to be exploding into the world as I’m writing this: the new play “The Green Room” – the video for the song “Dreamers Like Me” – and the Creation of a NEW MUSICAL… which is the off-spring of the workshopped musical “Possibility Junkie”. 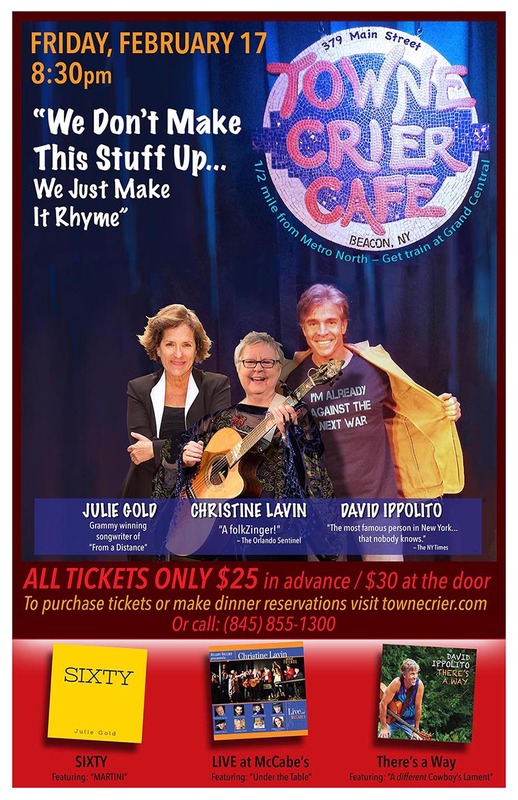 I’m joining Christine Lavin and Julie Gold on stage at The Towne Crier in Beacon, New York. This is gonna be a really fun night. Hope you can make it. 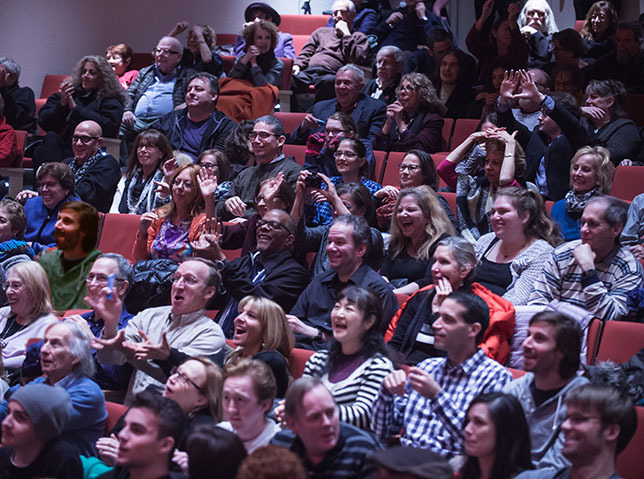 BUT IF YOU CAN’T BE WITH US IN PERSON… JOIN US IN THE CONCERT WINDOW!!! I’m back in New York City. 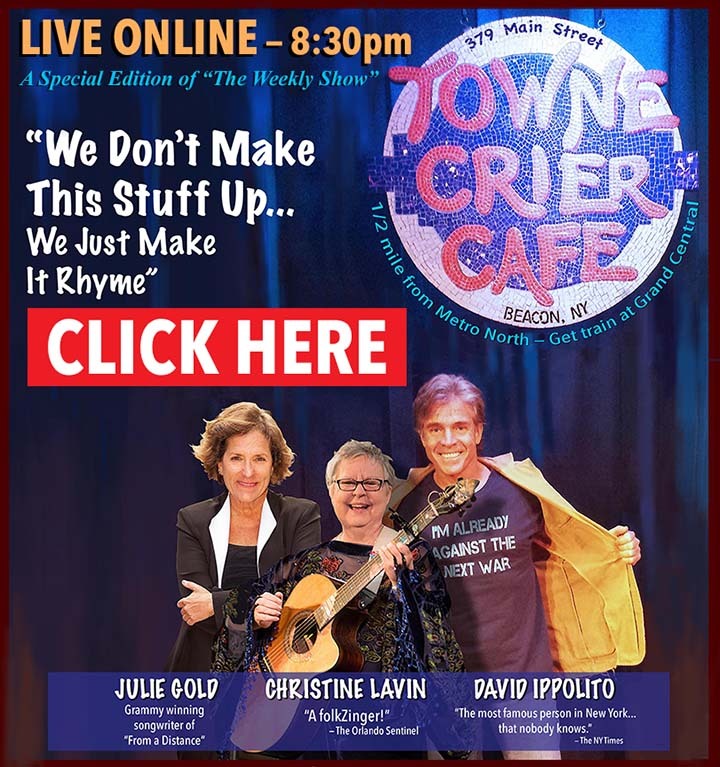 But TOMORROW NIGHT I’m joining Christine Lavin and Julie Gold on stage at The Towne Crier in Beacon, New York. This is gonna be a really fun night. Hope you can make it. 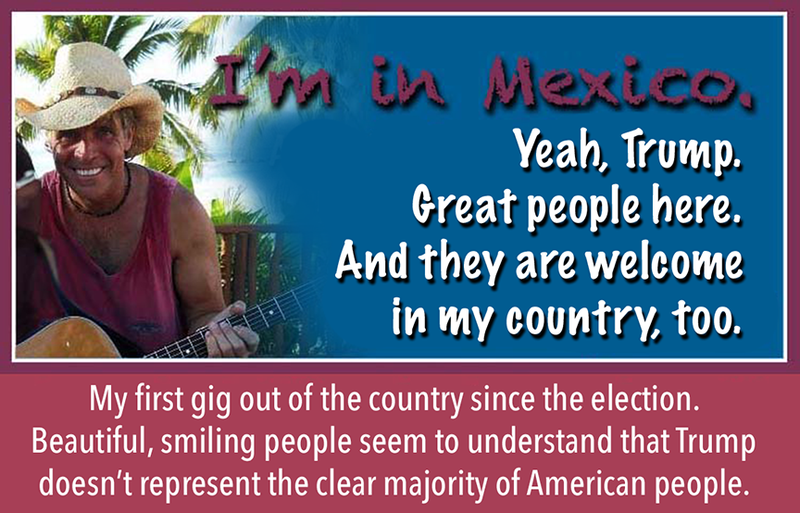 I pretty much disconnected from The States the whole time I was doing that gig in Mexico for about 11 days or so. And just before returning to the U.S. 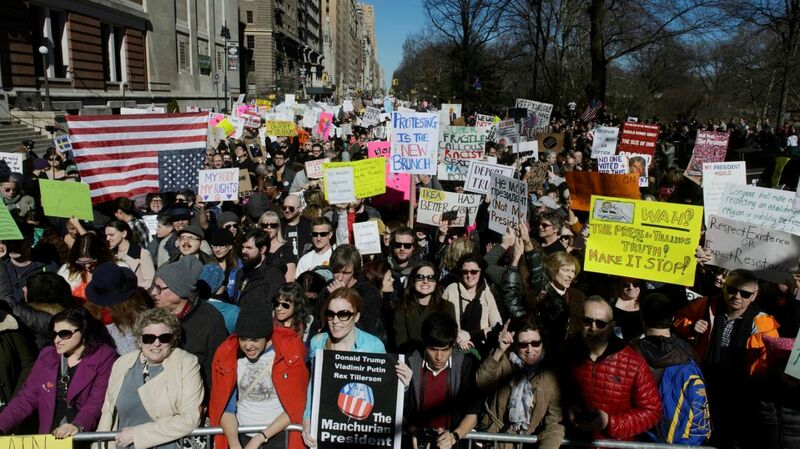 I was struck by the overwhelming feeling for the first time in my life,” I honestly don’t know what kind of country to expect when I get home.” You guys have been dealing with the abject embarrassment that IS Donald J Trump. You’ve been getting the news and living with this fast-developing insanity over that time. But for the most part, for 11 days I was all about sharing music and laughs, stories and thoughts and feelings with around 600 sweet people. I had wonderful conversations with so many of the kind, beautiful people of Mexico. So when I got back and turned on the news… I was overwhelmed at what I saw. If you voted for Trump and you’re not outraged at what you’re now witnessing, you’re either an idiot or a someone I do not want to know. For me, it’s fascinating at the same time that it’s infuriating. But if you feel like me, I’ll keep showing up if you will! If you don’t follow me on Facebook, go there now and then keep checking back. I pretty much disconnected from The States the whole time I was doing this gig in Mexico. I mean, I watched a little bit of CNN International at night to keep up with the absolute insanity and the abject embarrassment that IS Donald J Trump. But for the most part the last 11 days have been about sharing music and laughs, stories and thoughts and feelings with around 600 sweet people. I’ve had wonderful conversations with so many of the kind, beautiful people of Mexico. I’m heading back over Trump’s wall on Tuesday! It’s been a great trip. Amazing people. Lots of Love… friendship. Lotsa of music! But it’s fascinating. I really have a strange feeling I’ve never felt in my lifetime, and that is… I feel like I honestly don’t know the country to which I’m returning. But I’ll keep showing up if you will!!! If you don’t follow me on Facebook, go there now and then keep checking back to see if they let me back into the country! SCROLL DOWN AND CHECK OUT A LOT OF COOL STUFF! Listen, every year for the past 14 years I’ve been ask to do a gig for the same group of people in places like The Turks & Caicos Islands, Guadeloupe… and this year we’re back in Ixtapa, Mexico. So as your reading this, I’m already south of the border. But, there’s lots of really cool stuff here to keep you busy until I get back on Tuesday. We decided not to try a Concert Window stream this week. The internet connection was too unreliable. But I might just start doing a few FACEBOOK LIVE things. If you don’t follow me on Facebook, go there now and then keep checking back to see if we do this. It’ll be very cool! Listen, every year for the past 13 years I’ve been ask to do a gig for the same group of people in places like The Turks & Caicos Islands, Guadeloupe… and this year back in Ixtapa, Mexico. So as your reading this, I’m already south of the border. But, there’s lots of really cool stuff here to keep you busy until I get back in the middle of the month. Every week I do an online show on Concert Window. I’m thinking we just might do one this week… LIVE from Mexico. If you don’t follow me on Facebook, go there now and then keep checking back to see if we do this. It’ll be very cool!